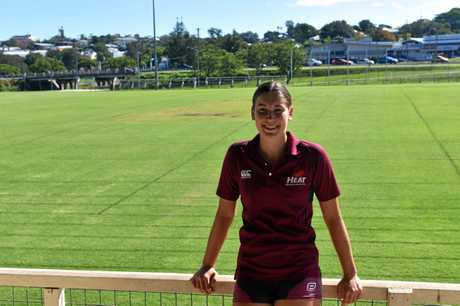 ATHLETICS: Gympie's rising star Chantelle Chippindall has taken a big step towards her dream of becoming an Olympian. 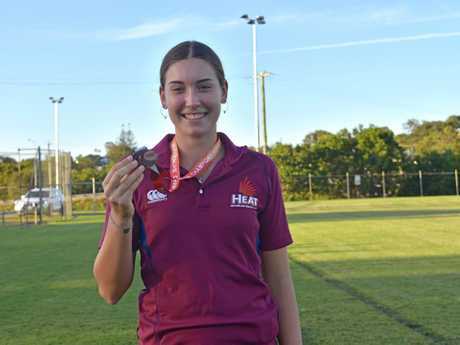 Chippindall was selected in the under-20s Australian team for the heptathlon and shot up for the 2019 Oceania Area Championships in June at Townsville. 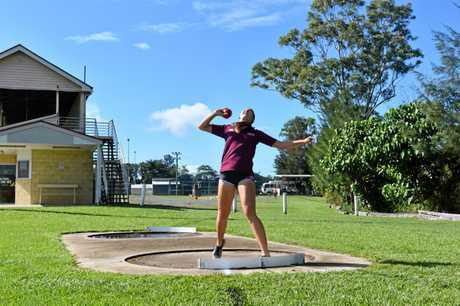 Based on her performance at the Australian Championships, Chippindall will put Gympie and Australia on the world stage. "I was really excited when I found out and I don't think it has really sunk in yet because we didn't expect it,” she said. This will be the first time Chippindall has competed against international athletes. "We have to get sorted now because I never competed at something like this before,” she said. Chippindall is aiming for 5000 points and her training will include her mental preparation. 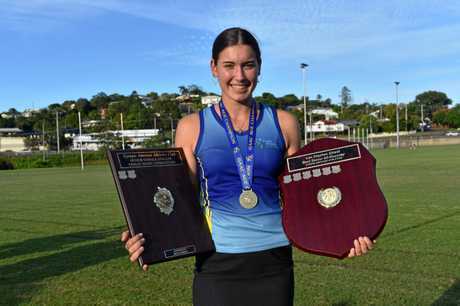 "I got 4966 at the Aus champs and I want to get those 5000 points,” she said. "Compared to last year I have focused a lot more because I am out of school and I've upped the intensity - more gym sessions and technique sessions. Despite the improvements in her performance, Chippendall has a couple areas that will be the focus before the championships. 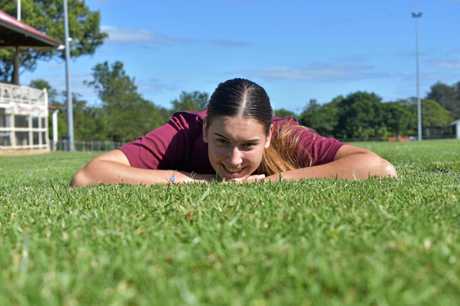 "I am hoping to improve my hurdles and high jump a little bit more,” she said. "I am happy with how my hurdles have come. I was two seconds faster compared to last year which is huge but I know I can improve even more. I need to be more aggressive because I haven't had enough practice but it's getting there. 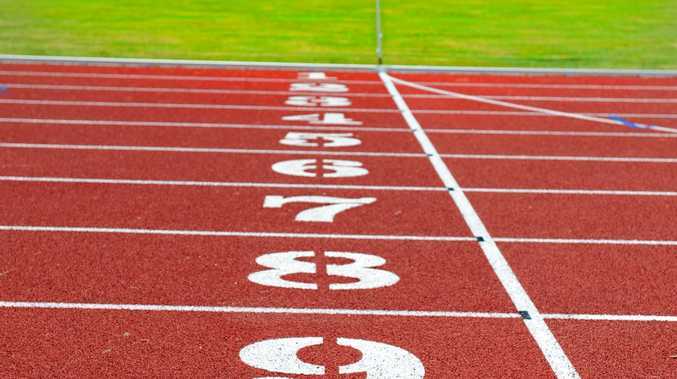 With the heptathlon comprising of seven events, Chippindall said there was variety at training. "I like it because every day is different. I get up at 5am so I can train and then go to work,” she said. The championships will be held from Tuesday, June 25-28.